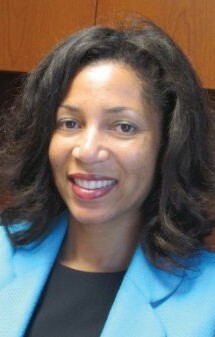 Healthy Savannah announces Tamala R. Fulton as board president. Fulton is currently the Employee Wellness Coordinator with Chatham County Government where she is a strong advocate for programs that encourage preventive care and healthy living. Fulton is a graduate of the University of South Carolina, with a B.S. in Exercise Science and Armstrong Atlantic State University with a Master’s of Public Health degree. She also holds certifications with the Society for Human Resources Management and the National Institute of Wellness. Fulton is a graduate of Leadership Savannah. In response to the question “Why is Healthy Savannah important?” Healthy Savannah is important because the members of this collaborative organization sincerely care about the community. As a result, Healthy Savannah members have supported and successfully advocated for the establishment of policies that both protect and enhance the health of members of this community.